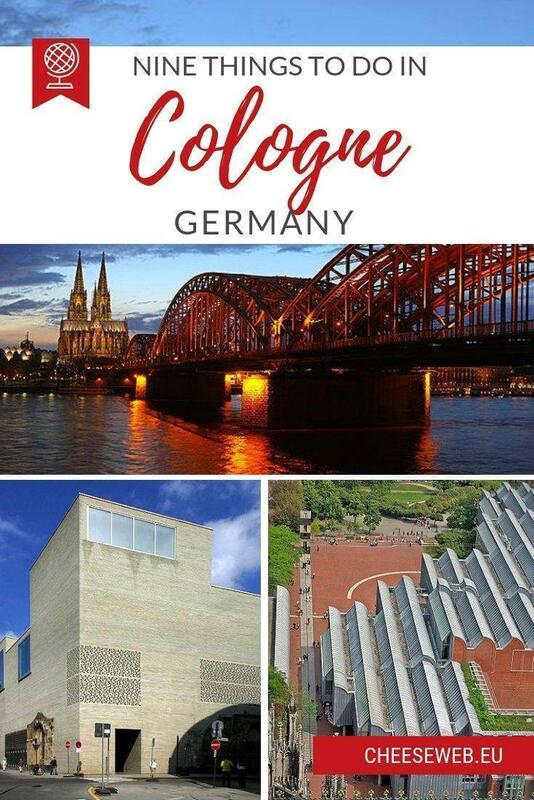 Today we have a guest post from our friends at offtoeurope.com all about Cologne (Köln) Germany. 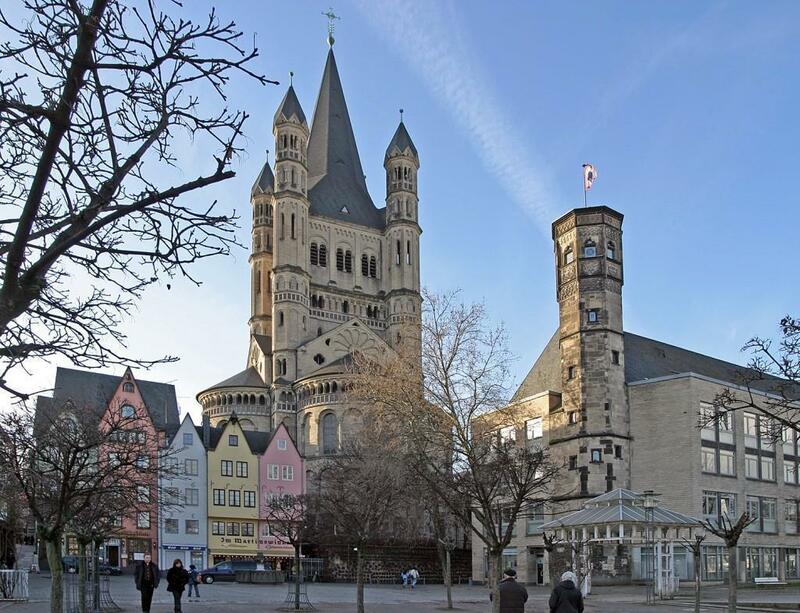 Cologne makes a great day-trip or short break from Belgium so read on! 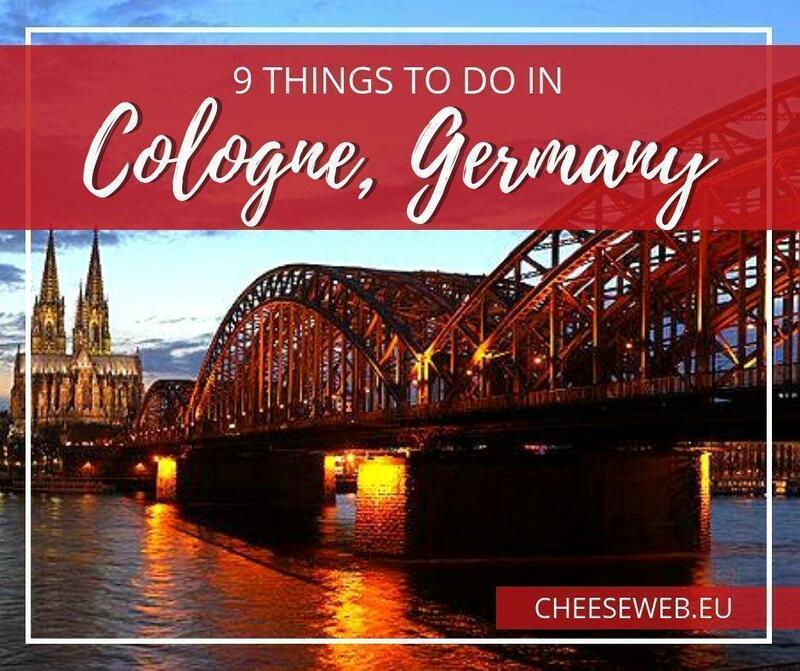 If you are thinking of taking a short break, a well deserved holiday or maybe you just want to spend some time with family or friends away from your usual Belgian life, then a trip to Cologne, Germany is an easy and rewarding option. 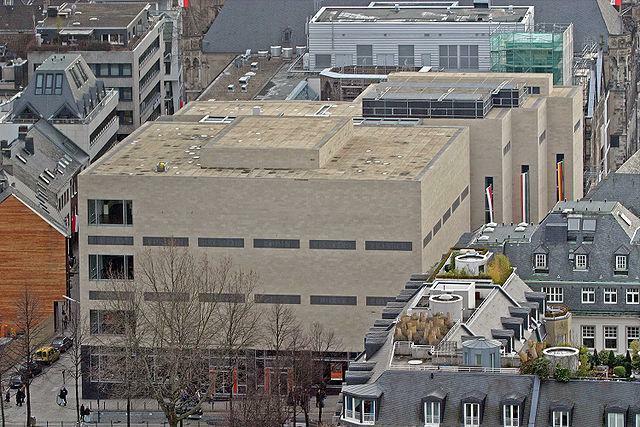 Opened in 2001, this museum is one of Germany’s largest. It houses fine art collections from the 13th to the early 20th century. The collection includes Gothic, Early Renaissance, Impressionist and American Pop art and has one of the world’s leading collections of Medieval paintings. Make sure you check out the museum’s stunning Monet and Rembrandt paintings. Entrance costs 7 € for adults, 4 € for concession holders and students and children receive free entry. A UNESCO World Heritage Site, this amazing Roman Catholic church presents an artistic work of genius, with its detailed and revolutionary Gothic architecture. If you are in good shape, the climb up the south tower will provide you with memorable views of the city. 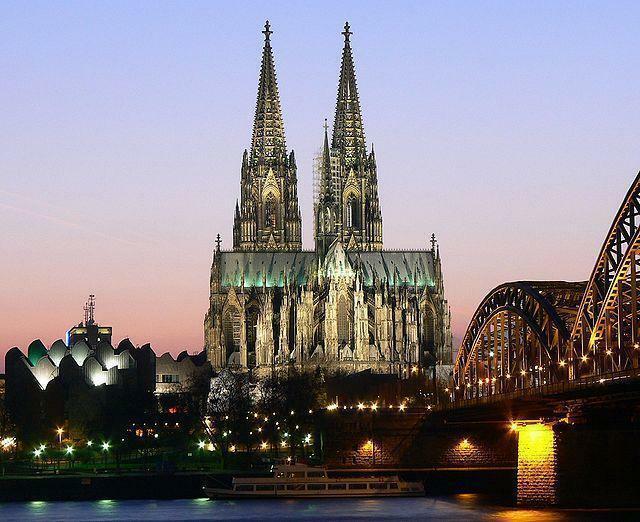 The Cologne Cathedral is often said to be the sightseeing highlight for many visitors to Cologne. 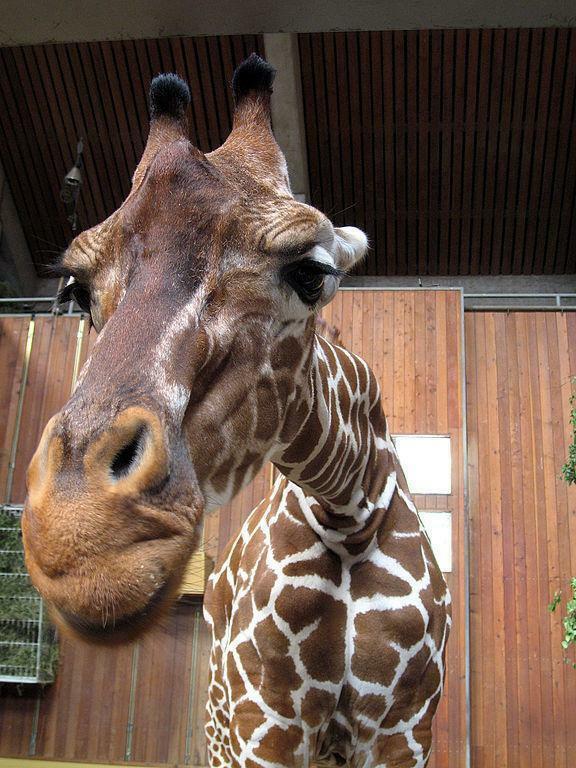 The Cologne Zoological Garden is one of the oldest zoos in Germany and an interesting place to see animals in their near-to-perfect habitat. Places and attractions include the Aquarium, Rainforest House, Jungle House, Elephant Park, Owl Monastery, Hippodom and the Monkey Rock. All attractions will keep you fascinated with Mother Nature’s creatures. 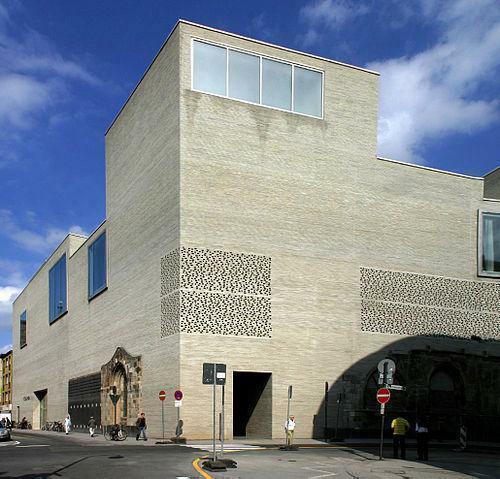 Another museum of distinction, in Cologne, is the Kolumba. The name was taken from the very grounds where the museum stands, the former chapel of St. Columba, which was destroyed during the Second World War. It has paintings, sculptures, icons, figures, and drawings of Christian preference. To complete your museum experience, Museum Ludwig has selections of modern, pop, surrealist, and abstract art that will keep you attached in the modern art world. Masterpieces by Picasso, Andy Warhol, and Roy Lichtenstein are included in the museum’s massive collection. Claudius Therme features loads of thermal baths that will make you feel revitalised. The water is supplied by a natural mineral thermal spring, assuring the water is consistently warm, all over the facility, whether it be an indoor or outdoor pool. Claudius Therme is a perfect way to relax at the end of a busy day sightseeing. The Klosterkirche Groß Sankt Martin is another great cathedral that stands in Innenstadt, Cologne. Despite being mostly destroyed in World War II, Great Saint Martin Church has been restored in its most established state and is now open for public viewing. 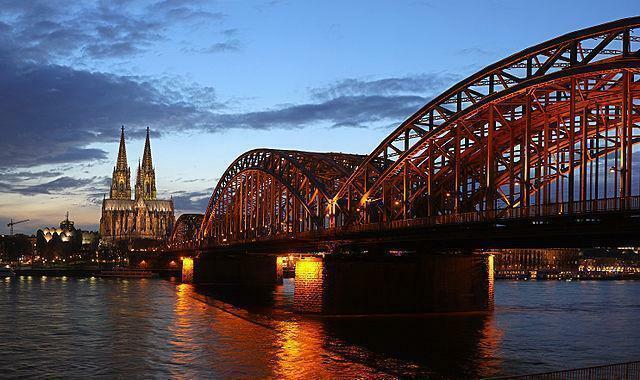 Another architectural wonder is the Hohenzollern Bridge that crosses the Rhine River. It is used by most trains but is accessible by foot. You can feel the love on this bridge as you check out the Padlocks of Love. Your curiosity about World War II can be satisfied at the Gestapo Prison as every corner of this facility is preserved in its original state. It is a place of knowledge in learning Nazism and remembering the Holocaust horrors. This is a guest post from Ben Savill. Ben runs offtoeurope.com, a website that specialises in traveltoEurope. Ben is a travel junkie that has travelled to over 200 destinations in 46 countries. You can follow offtoeurope.com on Twitter@offtoeurope and you can also subscribe to the sitesRSSFeed. 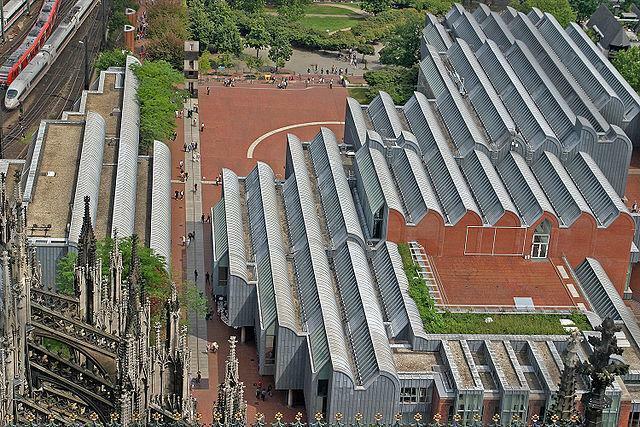 Editor’s Note: Cologne (or Köln), Germany is easily accessible from Belgium. Drive – Cologne is about 183.76 km (114.19 Miles) from Brussels, Belgium. Train – In addition to local trains, the Thalys high-speed train travels to direct to Cologne via Brussels, and Liege. Fly – Currently, there are no direct flights to Cologne/Bonn Airport from Belgium. KLM flies from Brussels International Airport, via Amsterdam Schiphol to Cologne.